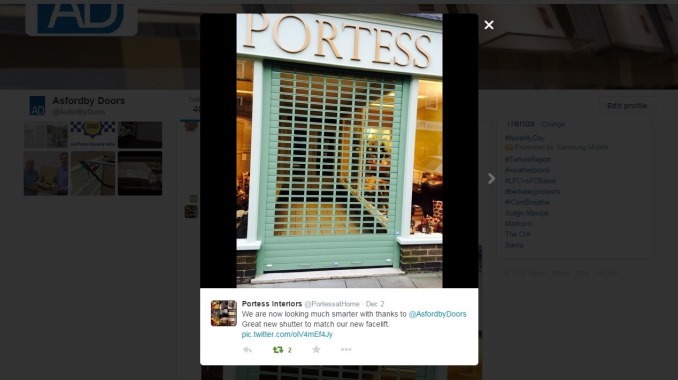 Portess Interiors, based in Oakham, were very happy with their smart new shutter. If you are looking for something similar, please click here to view our full range of security shutters. Or to read more testimonials from our customers, please click here.